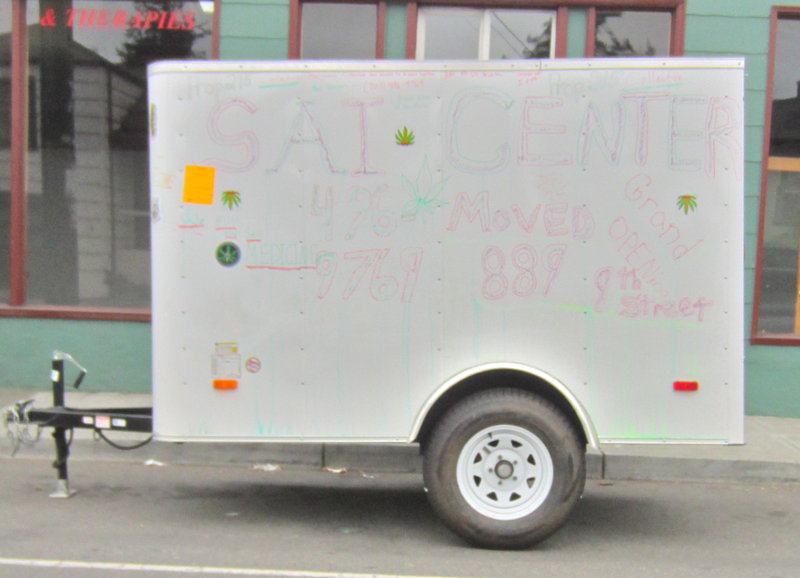 NINTH & I STREETS – The City Council has instructed City Attorney Nancy Diamond to pursue legal action against Steven Gasparas’ Sai Center cannabis dispensary. 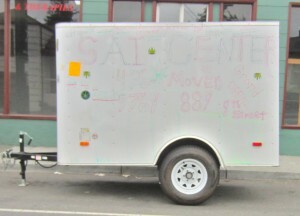 The center moved from its old location at 11th and K streets the night before a sheriff’s deputy and locksmith were to arrive and evict Gasparas. Gasparas does not have a required Conditional Use Permit (CUP) for the new location at Ninth and I streets. 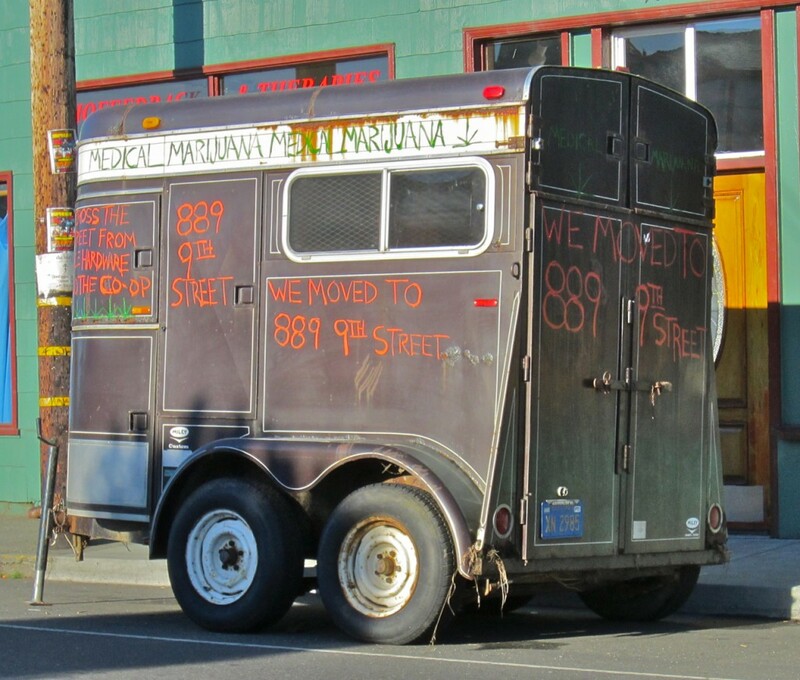 His application for a CUP has been making its way through the Planning Commission, but a Sept. 27 hearing was postponsed due to questions about the enforceability of the City’s Land Use Code ordinances regarding cannabis. The City Council will give direction to City planning staff at its Wednesday night meeting. Nonetheless, the City is pressing ahead with enforcement. City Attorney Nancy Diamond said the City will “seek injunctive relief” via the courts. The legal action could include Gasparas as well as property owners Ken Cook, Dennis McDonald and Patricia McDonald. Steps to close the unpermitted business could include a temporary restraining order and a preliminary injunction, which would trigger an order to show cause. If the City proves its case, it could obtain a permanent injunction. This entry was posted on Tuesday, October 4th, 2011 at 7:44 am	and is filed under News, Business. You can follow any responses to this entry through the RSS 2.0 feed.